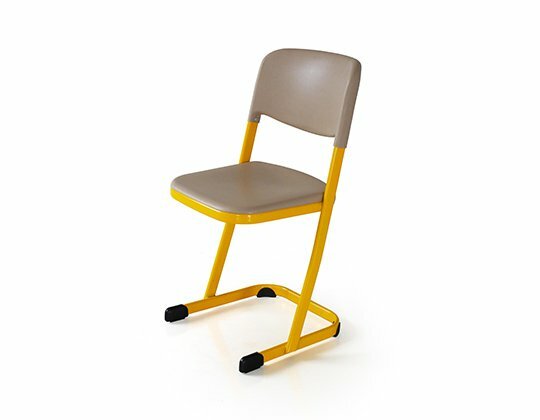 Forma cantilever is an ergonomically designed chair with a cantilever frame, specifically engineered to provide good postural support to young growing students. 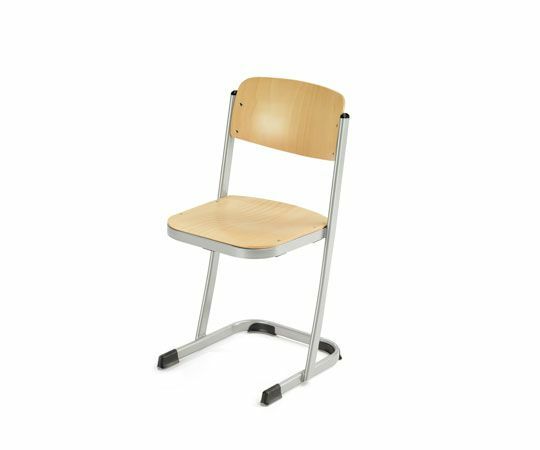 The cantilever frame is flexible in the forward direction, and thus adapts to the posture of the student. The double walled and organically shaped plastic polymer shell with an ‘air cushion‘ effect provides a high degree of comfort, backed by strength and durability. 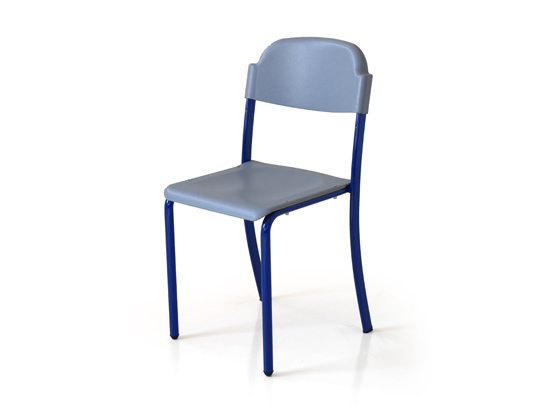 This chair is offered in 5 sizes to suit every age and height group. 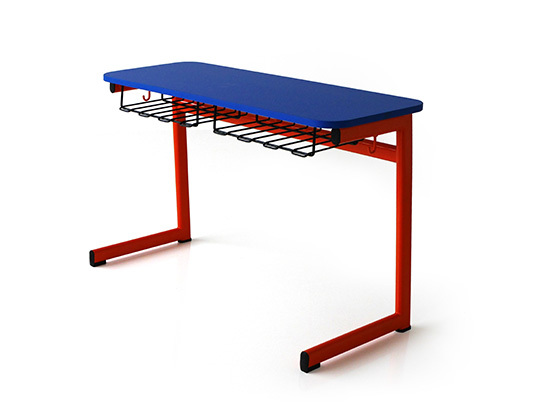 Frame round steel tube finished with epoxy powder coating, where a single length tube with 5 bends forms a cantilevered frame which is flexible in a forward direction. 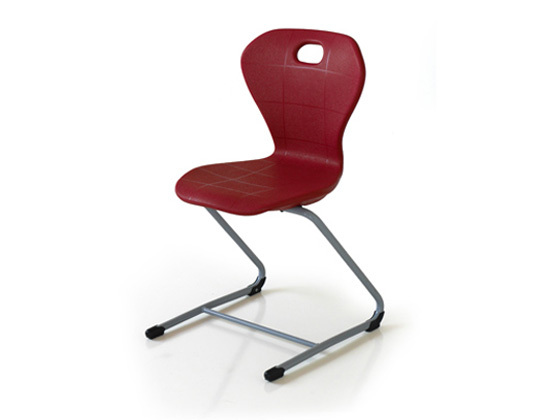 Seat shell a blow moulded, double-walled plastic polymer for comfortable sitting with air cushion effect. It is anatomically shaped with a grip hole in the backrest and a scribble-proof texture.